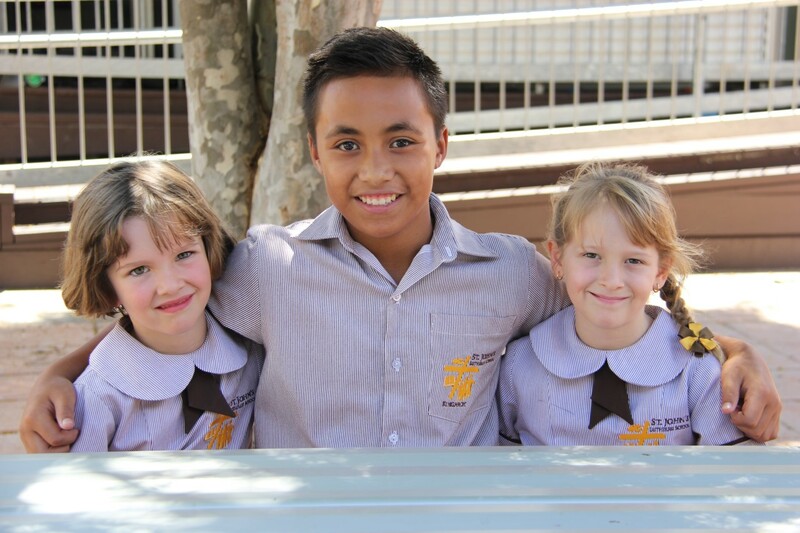 Parents who are wanting to visit the school are encouraged to call in at the office and have a chat about the educational program and take a tour of the facilities. Families are also welcome to visit classrooms and meet staff. If you are relocating to the Kingaroy area, we recommend contacting the school beforehand to arrange an interview time. Our annual Open Day is usually held on the first Wednesday in August, running from 9:00am to 12 noon. Many families take this opportunity to visit to look at the school’s facilities and see the school in action. Prep open mornings are usually held in March. This provides opportunities for parents of Kindy-aged children to spend time in the Prep classrooms, to assist them to make decisions about their child’s formal learning journey.